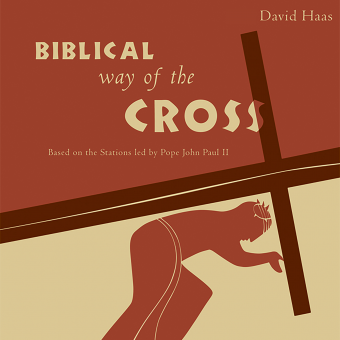 This recording supplements the collection of prayer services by David Haas for each week of Year C as well as key feast days. The services are written in the spirit of whole community catechesis and can be used with both adult groups and intergenerational gatherings. 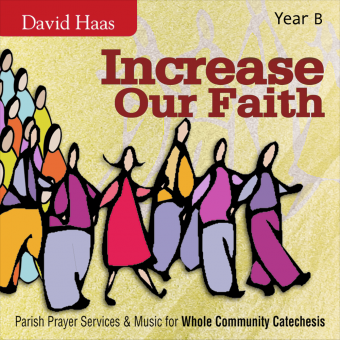 A unique feature of this collection is the inclusion of music by David Haas including song refrains that can be used at various times during the services. 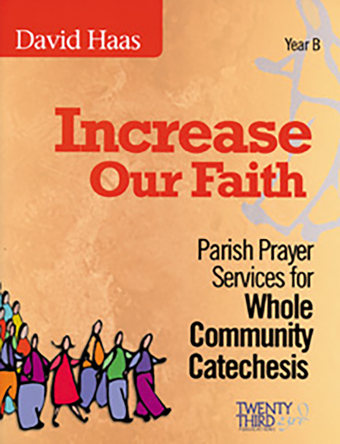 Increase Our Faith is an invaluable and comprehensive resource for intergenerational assemblies, community gatherings, parish meetings, retreat days, and more.